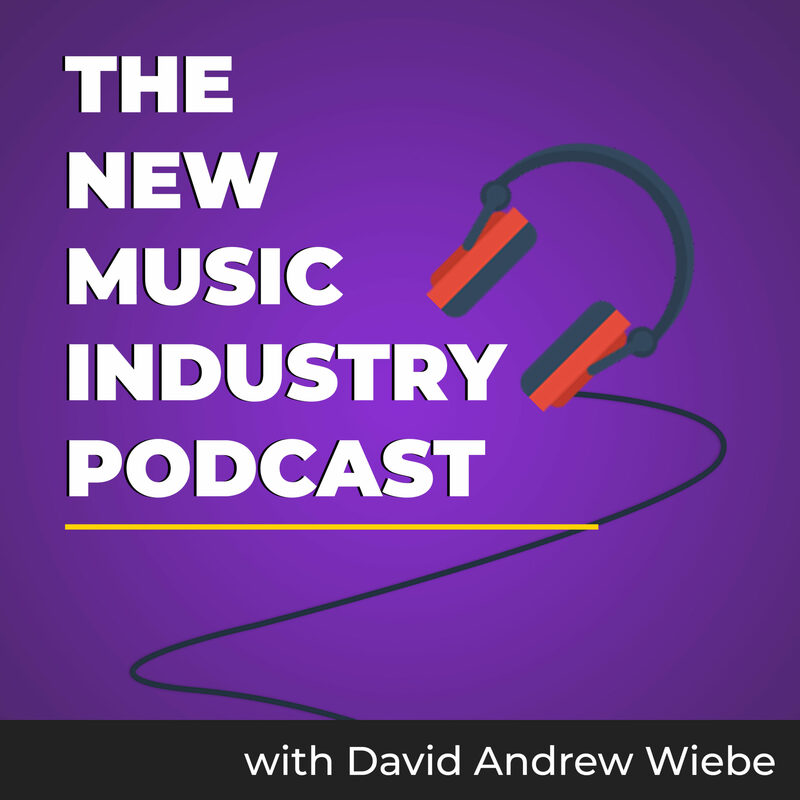 What exactly does it mean to be a music entrepreneur? How do you know if you think like an information age musician? 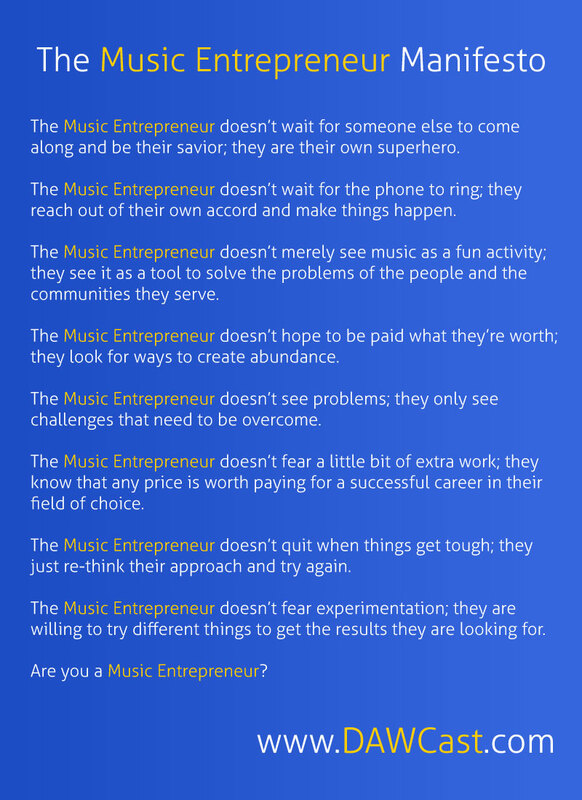 If the following thoughts resonate with you, then you know that you can proudly wave the music entrepreneur flag. Here it is again in text form, just in case. 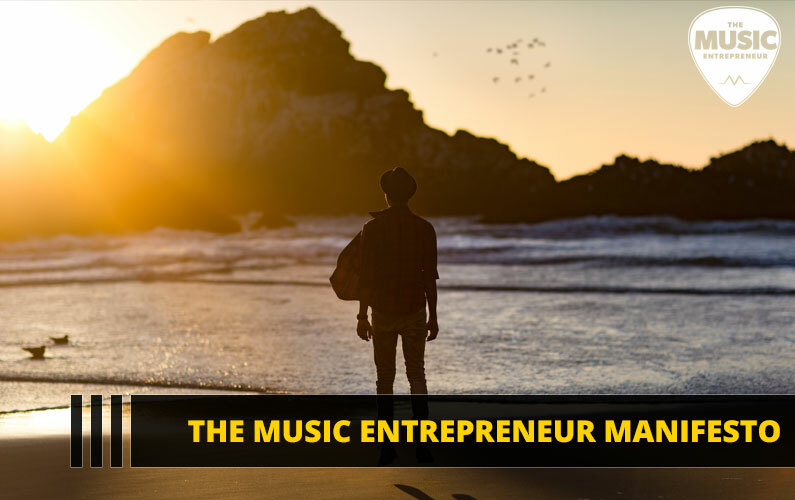 The Music Entrepreneur doesn’t wait for someone else to come along and be their savior; they are their own superhero. 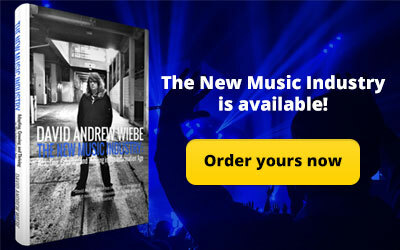 The Music Entrepreneur doesn’t wait for the phone to ring; they reach out of their own accord and make things happen. 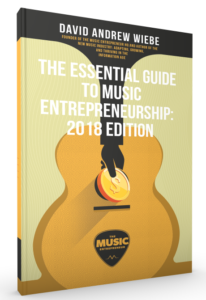 The Music Entrepreneur doesn’t merely see music as a fun activity; they see it as a tool to solve the problems of the people and the communities they serve. 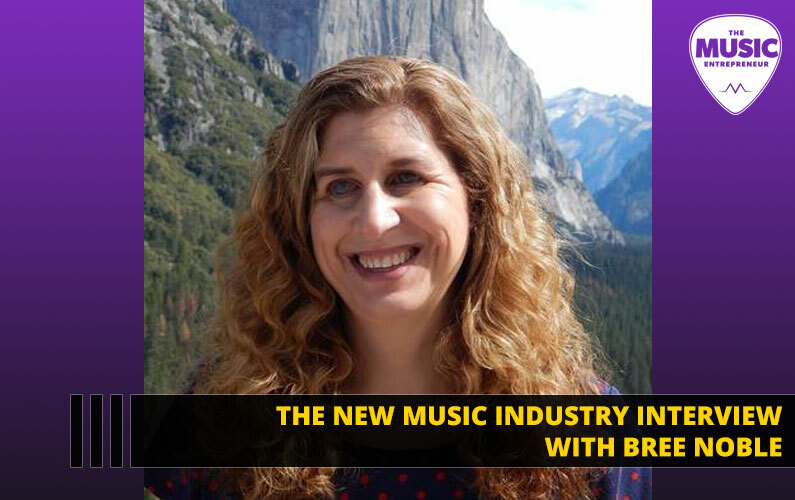 The Music Entrepreneur doesn’t hope to be paid what they’re worth; they look for ways to create abundance. 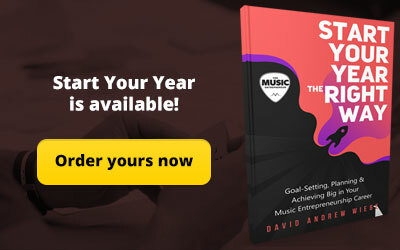 The Music Entrepreneur doesn’t see problems; they only see challenges that need to be overcome. 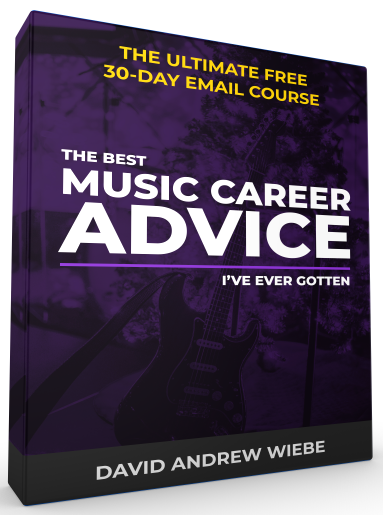 The Music Entrepreneur doesn’t fear a little bit of extra work; they know that any price is worth paying for a successful career in their field of choice. 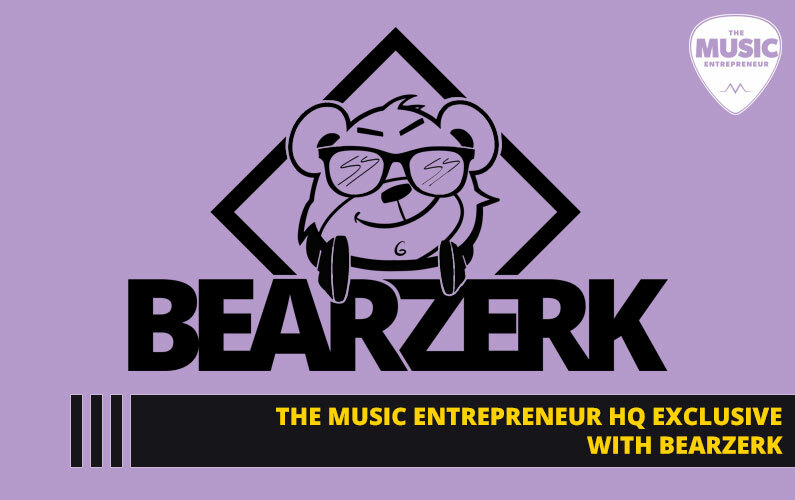 The Music Entrepreneur doesn’t quit when things get tough; they just re-think their approach and try again. 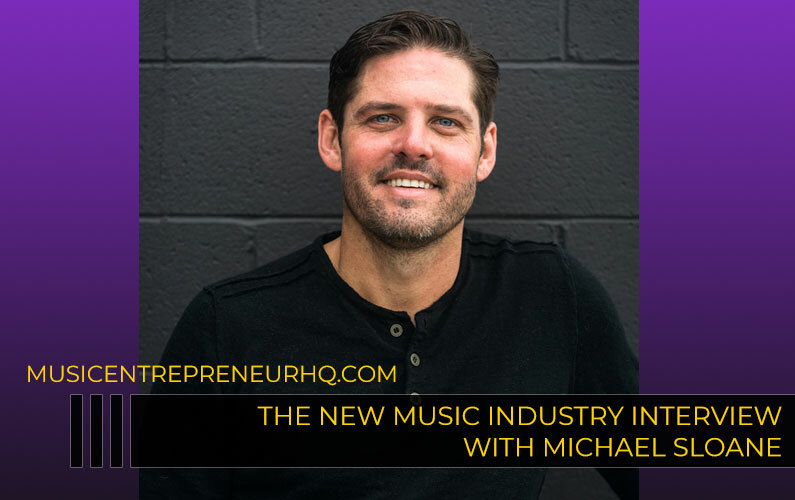 The Music Entrepreneur doesn’t fear experimentation; they are willing to try different things to get the results they are looking for. 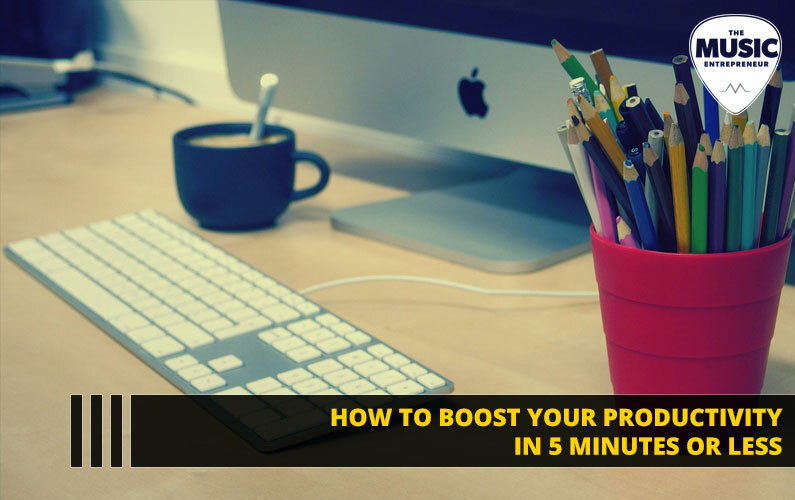 Interested in Learning More About this Topic? 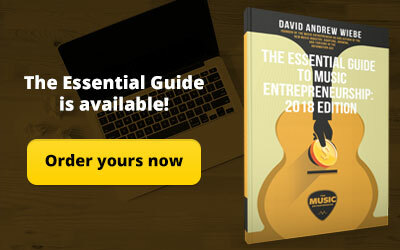 If you’re looking for all the latest information on music entrepreneurship, and you’d like to explore this subject in more detail, we recommend checking out David Andrew Wiebe’s latest book, The Essential Guide to Music Entrepreneurship: 2018 Edition. 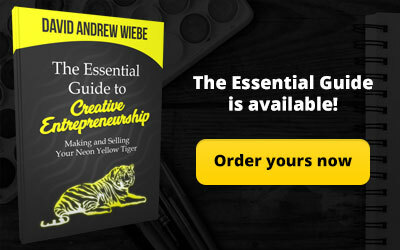 In addition to everything covered in the original guide, there are fresh insights, new sections and experts quotes, stats, and bonus content in the short volume.